Welcome to the Warralily Coast Estate, set in idyllic Armstrong Creek, just 20 minutes from Geelong and the beautiful Surf Coast. Warralily is a master planned community that offers the perfect balance of city and coastal living, with a vibrant neighborhood dedicated to community development and a stress free lifestyle. 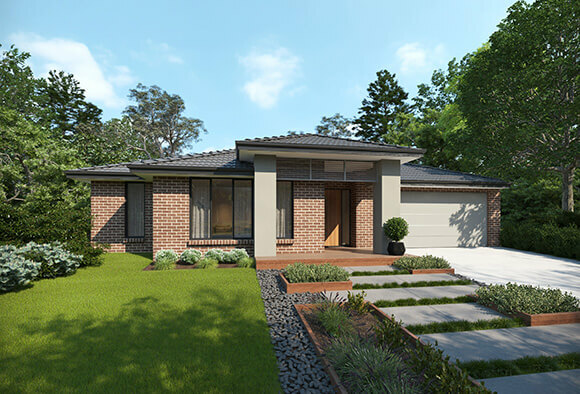 Dennis Family Homes, home builder in Geelong has wide range of house and land packages in Geelong. Completely designed with its residents in mind, Warralily offers everything you and your family need, from the Warralily Shopping Village and its vast array of retail stores, cafes, restaurants, and entertainment facilities, to the proposed childcare centre, kindergarten and three new schools offering you some of the best education options available . Embracing the beautiful landscapes, Warralily provides you with an award winning environmental development, incorporating an impressive 82 hectares of open space, parkland and conservation gardens, along with three sporting precincts. 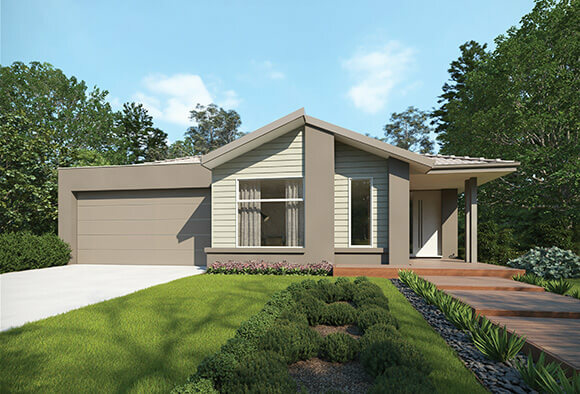 Dennis Family Homes proudly offers a selection of family homes that compliment the Warralily way of life. We warmly invite you to visit our display centre, located on Coastside Drive, and experience magical Warralily for yourself.